Whether you are looking for that special home to buy OR you are ready to sell the home you have taken so much pride in over the years, The Christina Jones Team would LOVE to help! Enter your information on the side of this page to get in contact with us TODAY! Fabulous Find! Rare one story four bedroom home in sought after community! Great open plan offers formal dining or study option, spacious family room with gas log fireplace and open kitchen with plenty of cabinet and counter space. Split bedroom plan the master retreat offers corner garden tub/separate shower plus double sink vanity. Nice secondary bedrooms with great closet space. Relax in the backyard with covered patio or take a walk along the community trails to the pools, splash pads, soccer fields and parks! In neighborhood elementary is a plus as well! Energy efficient w/Low-E windows & radiant attic barrier. 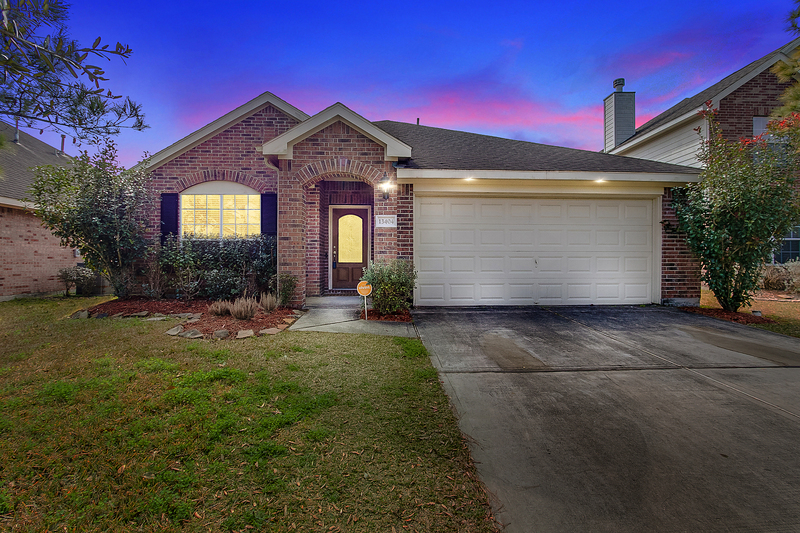 Easy access to Downtown, the Texas Medical Center, SH 288, and Pearland Town Center.